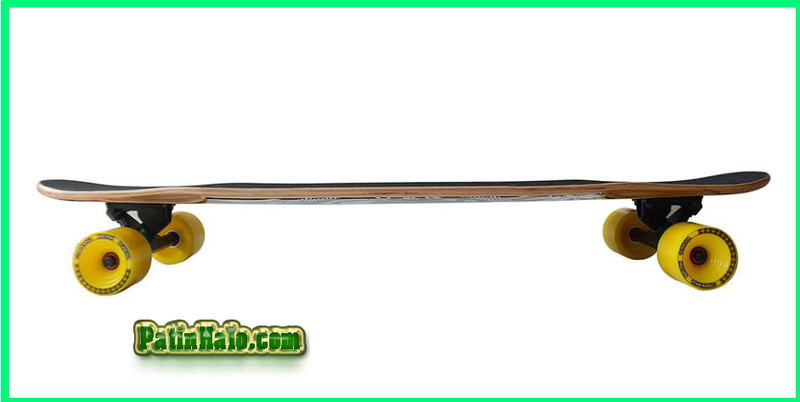 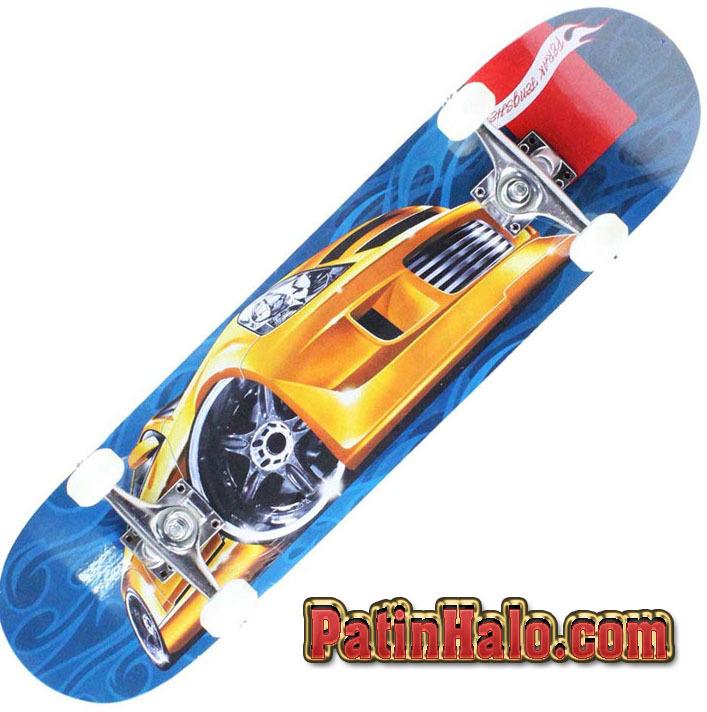 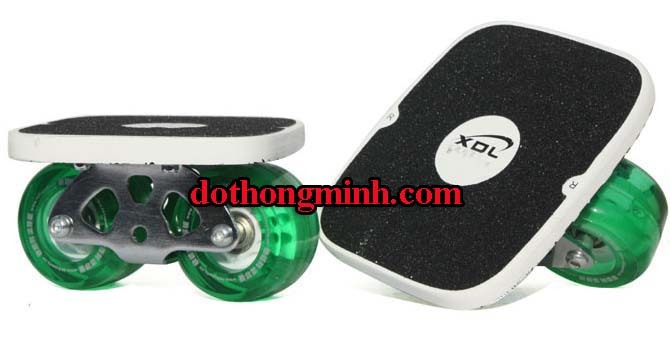 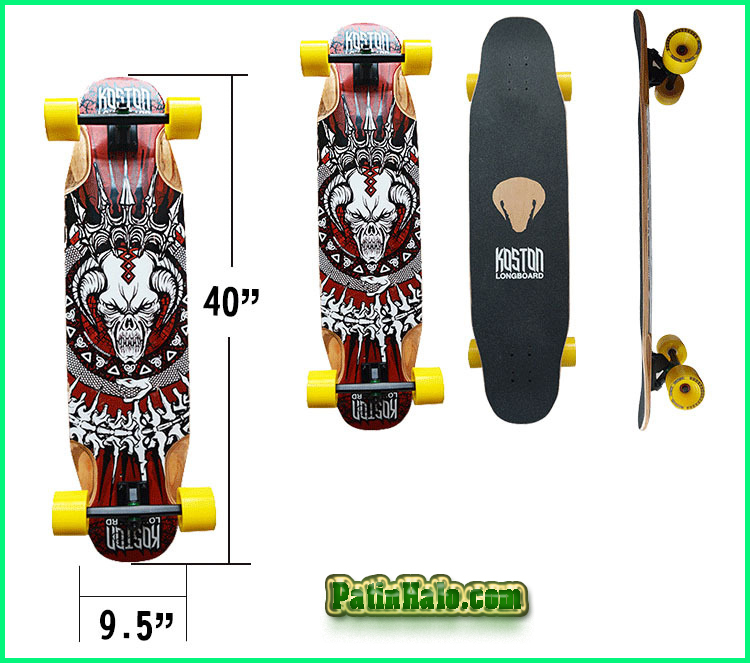 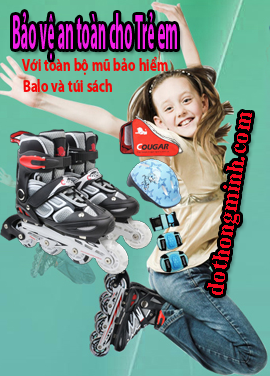 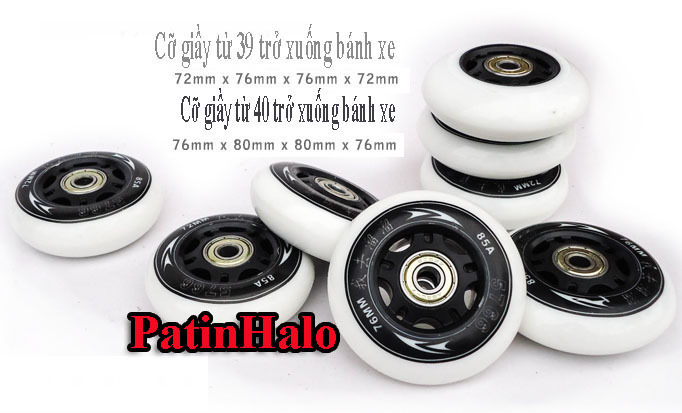 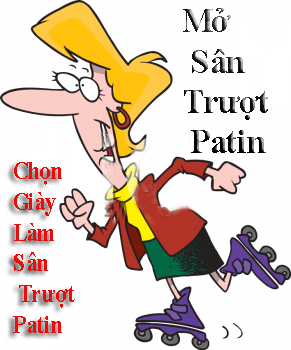 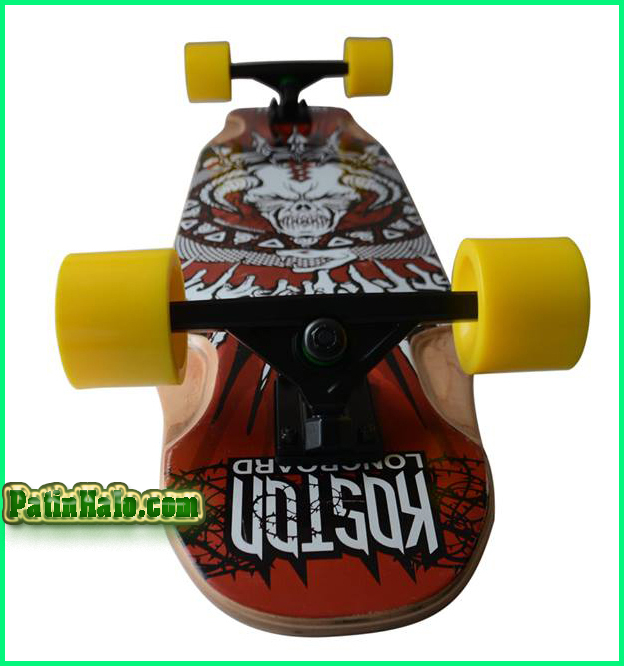 LongBoard KosTon Freeside Mountain Trụ thép hợp kim linh hoạt. 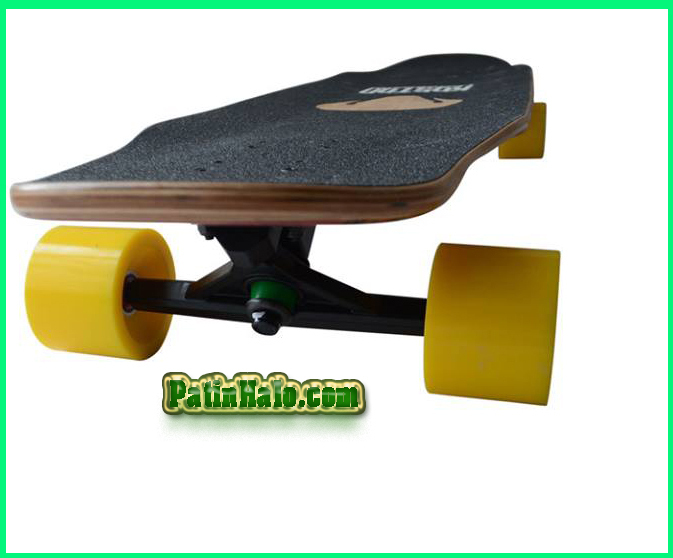 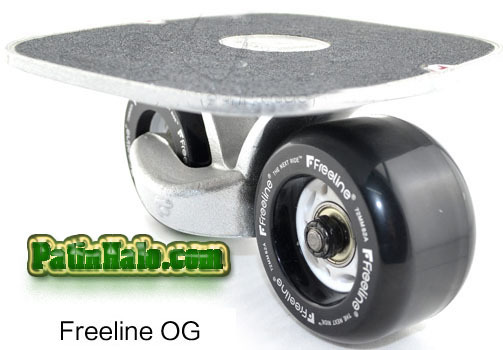 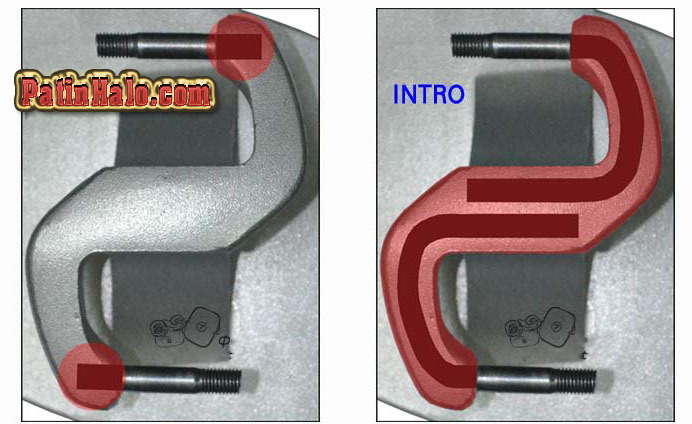 This excellent longboard deck integrates rocker, wheel well flares, W concave, and multiple wheelbase options into a lightweight package designed for big mountain roads, high speeds, snappy slides, lofty ollies, and techy manual combos. 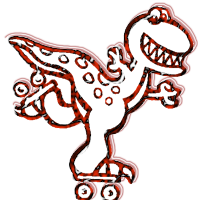 Escape the three-dimensional confines of contemporary skateboarding and embrace the fourth dimension.